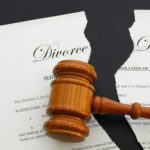 Can You Be Awarded Assets in a Divorce Before the Case is Finalized? 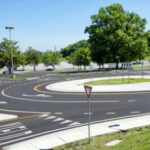 Are Roundabouts the Key to Making the Roads Safer? 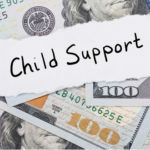 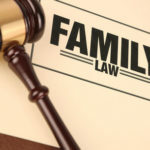 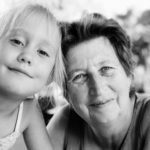 Can Parties Agree to Waive Child Support? 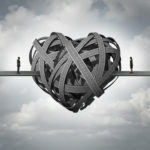 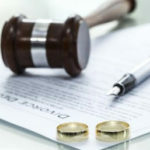 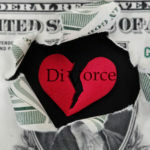 What is a QDRO in a Divorce Case and Do You Need One?